A couple weeks ago we had part two of the Five Stones Crowd from the Charlotte Area (see part one here!)! They are a dynamic bunch of people! 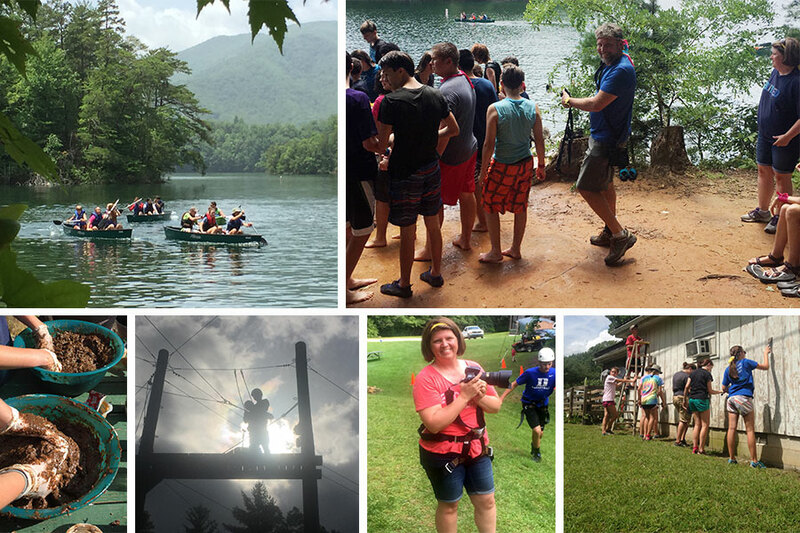 These are just a few highlights from their week captured by the iPhone! 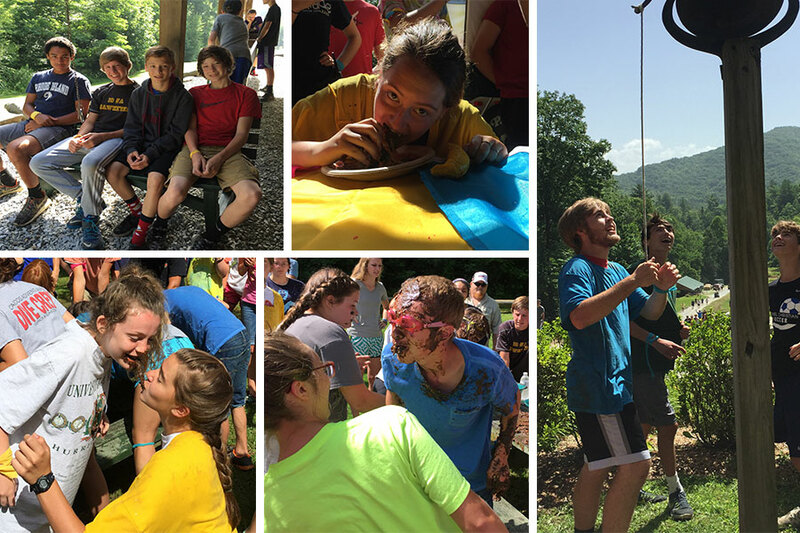 Much like their church’s first round of camp, they indulged in the crazy, fun and gross throughout the week! 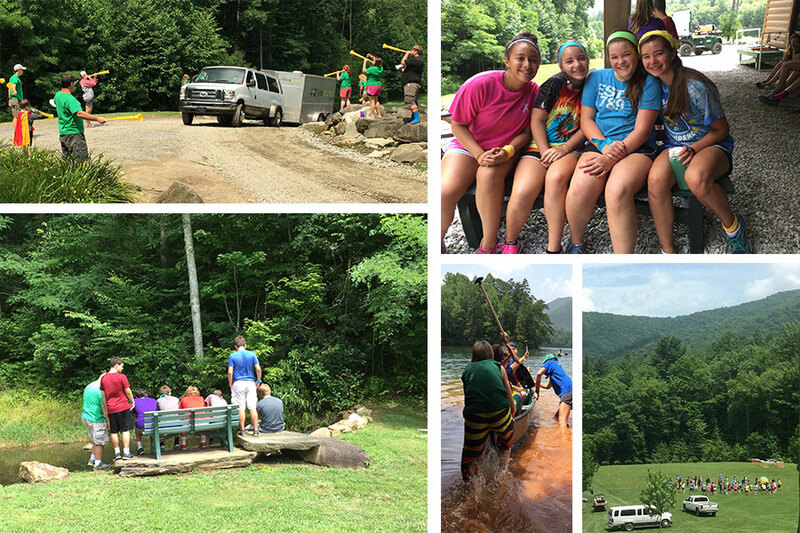 One thing that was kinda awesome was having a part of their group go finish a work project in our community that the Gateway Group wasn’t able to finish! Talk about the body of Christ pulling together! It’s a beautiful thing! We saw nine people receive Christ, one a leader, another a spanish speaking foreign exchange student! Getting to see God work in such personal ways, intricately timing the crossing of certain paths and times just never gets old and serves to build our faith and trust in Him in greater ways! You guys, GOD IS INCREDIBLE! Dwell on that, would ya?! 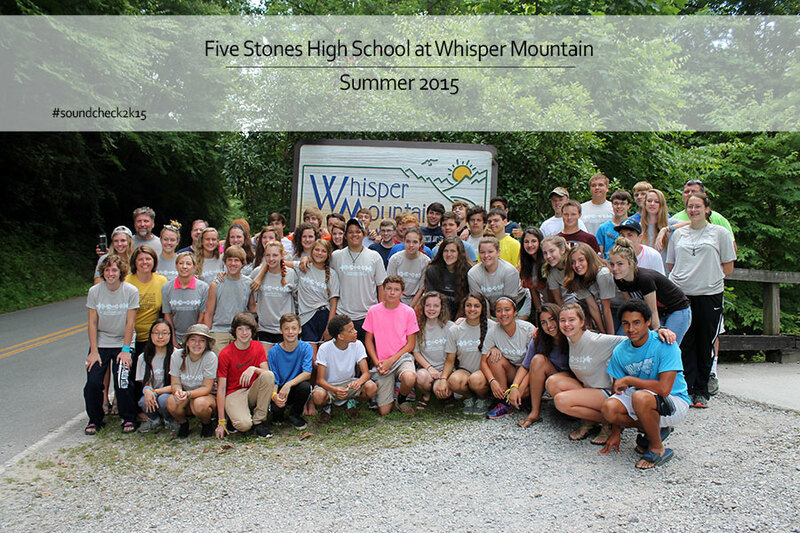 We had a great week with you Fives Stones High Schoolers! Keep pursuing Christ! See more on the Five Stones insta feed or the WM Insta feed!